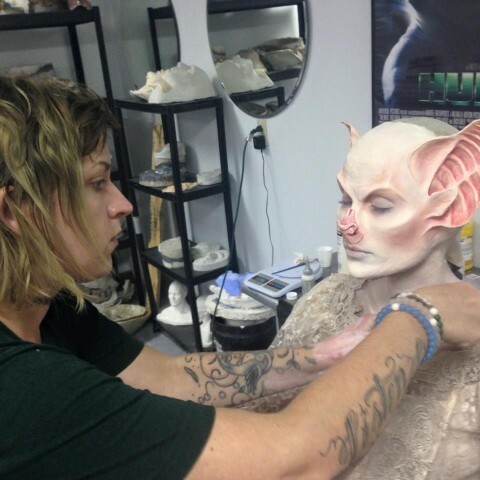 Elegant Bat Special Effects Makeup « Adafruit Industries – Makers, hackers, artists, designers and engineers! Halloween is only a few weeks away, but you have plenty of time to challenge yourself. Rather than pulling a repeat costume out of your closet or dressing as something like a witch, get out of the box. 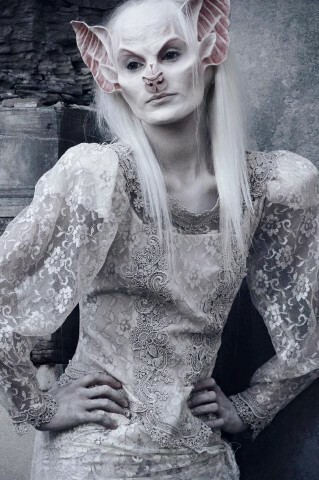 Design a look you can only achieve with prosthetics and makeup, spend time on YouTube studying tutorials, and start practicing. If you need inspiration, browse the “Special Effects, Prosthetic Make-up Effects and All Things Practical” group on Facebook. 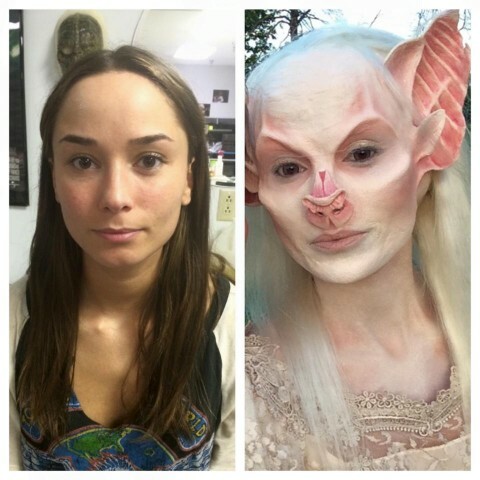 Makeup artist Kenzie Gregg recently shared the above bat makeup. She made a foam latex mask, sculpted the ears, and did a ton of painting. It’s not like anything I’ve seen before.